/ How Often Should You Replace Your Bicycle Helmet? Why do you need a helmet? What should you consider when selecting a helmet? Which brands sell the best helmets? Almost everyone can answer these questions. 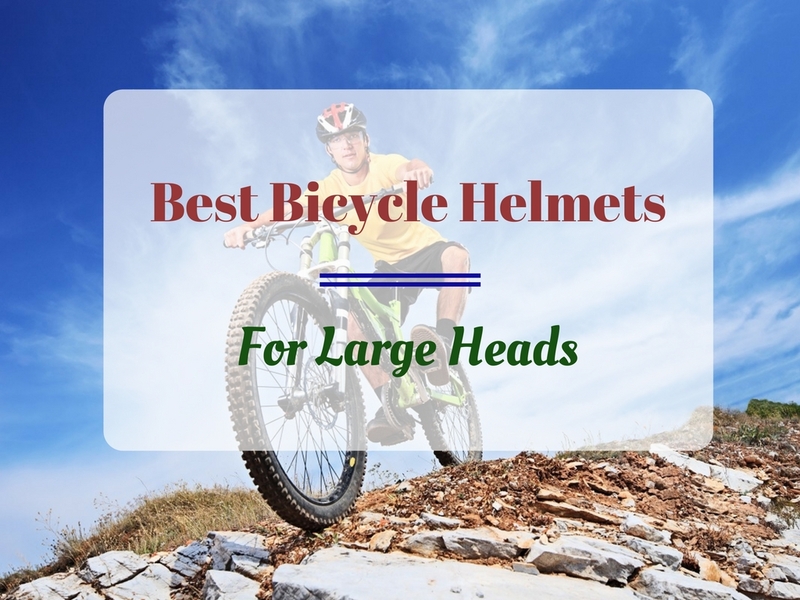 However, most people don’t know how often to replace their bicycle helmet. It’s a confusing and difficult question given the fact that helmets don’t usually come with an expiry date. If you have been asking yourself this difficult question- read on! It is quite important to understand everything about your bicycle helmet- How often to replace it, and the qualities of a good helmet. To know how often to replace your bicycle helmet or when to do it, you’ll need to consider several factors. If you have been involved in a severe crash or any bike accident where your head was hit, it’s time to replace your helmet. The protective part of your helmet is designed for one-time use, and after an accident, it is no longer as strong and protective as it once was. Even if there are no dents in the foam, you should consider replacing it. Most people are reluctant to replace their helmets if it looks intact after an accident. However, you should note that keeping it will only expose you to more danger in case you are involved in another crash. When to replace your bicycle helmet? You can also crack or damage your helmet by dropping it on a hard surface. The dents may be too small for you to see, so you should look more carefully. You can also take the crashed helmet to the manufacturer and let them inspect it to see if it should be replaced. If it needs to be replaced, most manufacturers will replace it at a nominal fee. Is It From The 80’s? Helmets that were made a few decades ago have an elegant look that is easy to fall in love with. If you have such a helmet, however, you should note that the materials used to make that helmet may not meet the current safety standards and cannot provide you the protection needed in a severe crash. These helmets also don’t have a hard shell, and they expose your head to injuries even in minor accidents. Some 1970s helmets may have a hard shell like today’s helmets, but the Styrofoam liner is normally too thin to provide enough protection during an accident. To ensure you are well protected when riding your bike, therefore, you should replace your old helmet with a new one. However, if your 1980s helmet has the ASTM or Snell standard sticker, it was built to meet today’s standard for impact protection and you don’t have to replace it. When did you buy it? Most helmet manufacturers and dealers recommend that helmets should be replaced after five years. This is not entirely true since some brands are more durable than others. If your helmet is made by a reputable manufacturer, you can keep it for seven years. However, if you ride thousands of miles every year, regardless of the brand and quality of your helmet, replacing it after five years can be a wise decision. Occasionally, somebody spreads a rumor that helmets change with age, but this is not true, especially if your helmet is from a reputable manufacturer. A recent study by MEA shows that foam liners retain their strength and performance over many years. MEA crash tested more than 600 helmets in the lab. The results showed that there was no major impact performance change with age. Some of the helmets used in that study were as old as 26 years. Therefore, if your helmet is still in good shape and serves you well, regardless of how old it is, you may not need to replace it. Do You Use It For Non-Bicycle Activities? If you use your bike helmet in any other sport where you crash regularly, you should replace it often even if it still looks intact. If you don’t replace it, the shell will be more likely to fly apart the next time you crush, exposing your head to injuries and other severe consequences. An overused helmet will not protect you when you crash and can also lead to death. You should consider replacing it immediately. Although most bike helmets are certified for skateboarding and other sports, we recommend buying another helmet designed for those sports and use your bike helmet only when riding a bike. Is It A Better Helmet When Compared To The Ones We Have Today? Does it have a standard sticker? Does it have a string shell? Does it have thick foam? Does it fit properly? These questions will help you know if your helmet is better than the ones available on the market today. If you notice your helmet lacks something that is available in today’s helmets, replace it. When replacing it, go for a helmet that has a strong shell, UV inhibitors, and a thick foam liner. Simply put, go for a helmet that will protect you during an accident. How often you should replace your bicycle helmet depends on a variety of factors as we’ve outlined above. If in doubt, contact the manufacturer of your helmet and explain your situation in detail. Great post, I happen to need a new helmet cause my old one is damaged. Hopefully the new one will last longer! Hi Vivian, yes I certainly hope so as nowadays, helmets are built to last longer and still look stylish. Have fun cycling! Good advice, thanks for the post.